Gurgaon-based tech-enabled logistics services provider Rivigo Services Pvt. Ltd has placed order worth ₹₹ 600 crores for supplying 3000 trucks to Tata Motors. The trucks will be of 25T, multi axle rigid trucks which the company will be using it for their expansion. Recently Rivigo has raised ₹ 322.5 crore in a Series D round, which saw its valuation soar to near-Unicorn levels – A unicorn is a status to a startup company when its valued at over $ 1 Billion. At the overall level, Tata Motors ended December with a market share of 44.5 percent in the commercial vehicle market, while Ashok Leyland commanded a share of 20 percent by end of December. In the MHCV segment, Tata Motors enjoys a share if 51.7 percent. Till the end of last quarter, the company had completed launches of more than 35 products. By the end of the current quarter, a further 20 products will be launched. The company will end the year with Rs 1,500 crore spent on product development. According to Girish Wagh, head, Commercial Vehicle business unit, investments will rise further in the next two years, which is when it will have to incur Bharat Stage 6-related product development expenses. A new 43T Signa truck and two new BS 6 engines, will be showcased by the company at the Auto Expo. Tata Motors has developed both these engines in-house, having spent around Rs 300 crore on the development. 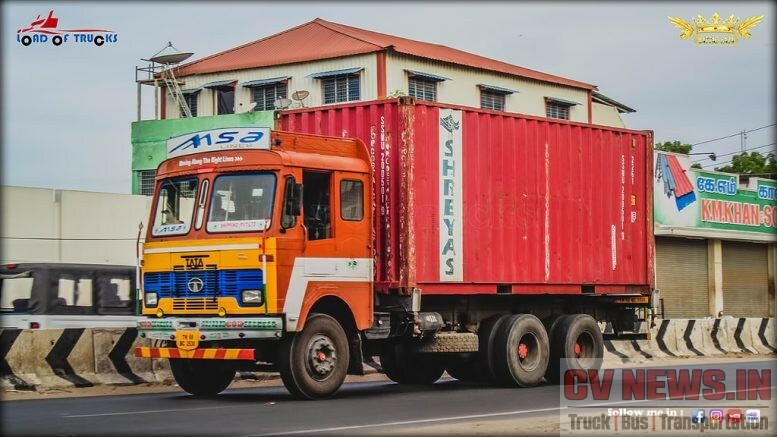 Be the first to comment on "Tata Motors to supply 3000 trucks to Rivigo."